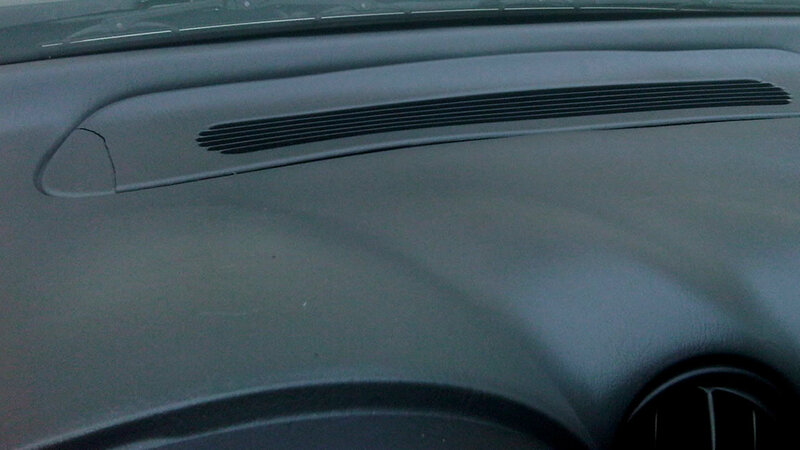 Nothing degrades a car's interior more quickly than a cracked dashboard. Although often appearing as a barely noticeable hairline, it inevitably lengthens and widens if not addressed promptly. There are various ways to treat minor dashboard cracks, but the most effective treatment of all is prevention. 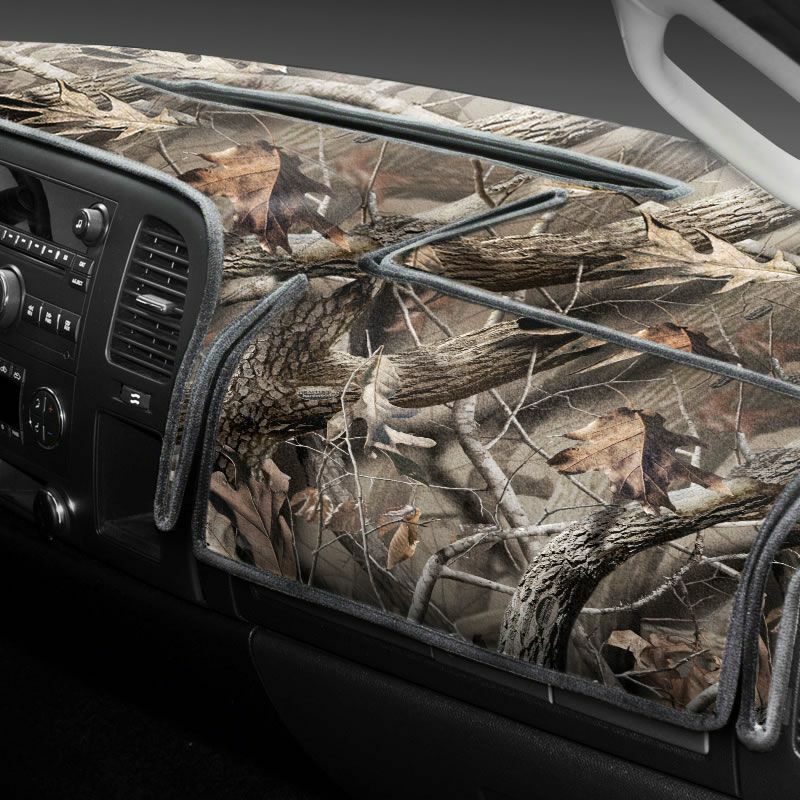 Our custom car dash covers will fit the contour of your car, truck suv or mini-van dash. 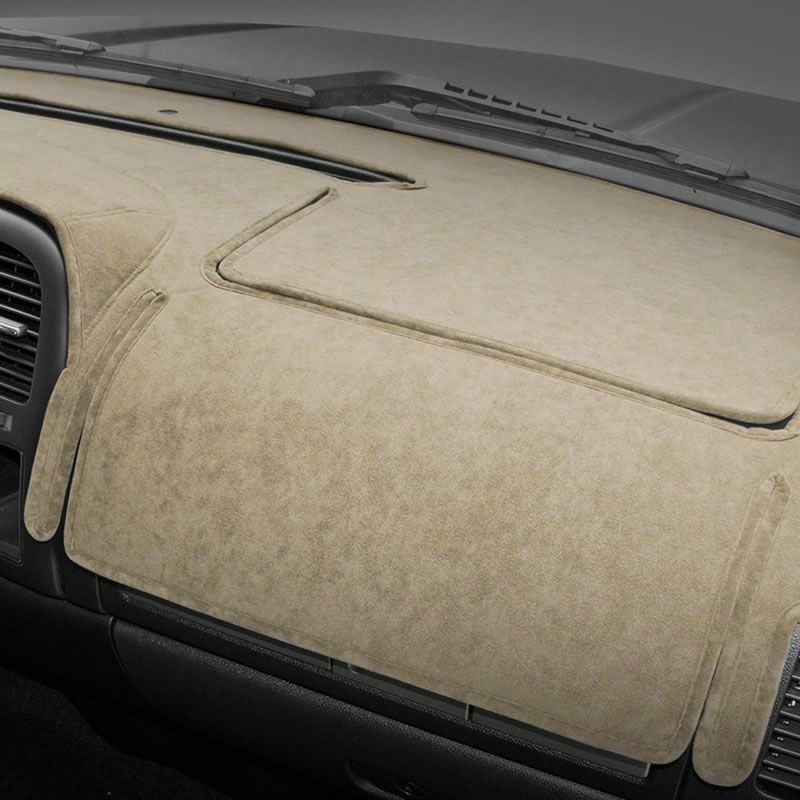 All of our dash covers are tailor made to fits the contour of your vehicle dash. The dashboard must be clean prior to applying the covers. Always cleanse first with a soft cloth, warm water and liquid detergent or a specifically formulated dashboard cleaner. Wipe excess moisture with a paper towel and allow to dry thoroughly, at least two hours, before applying dashboard cover.